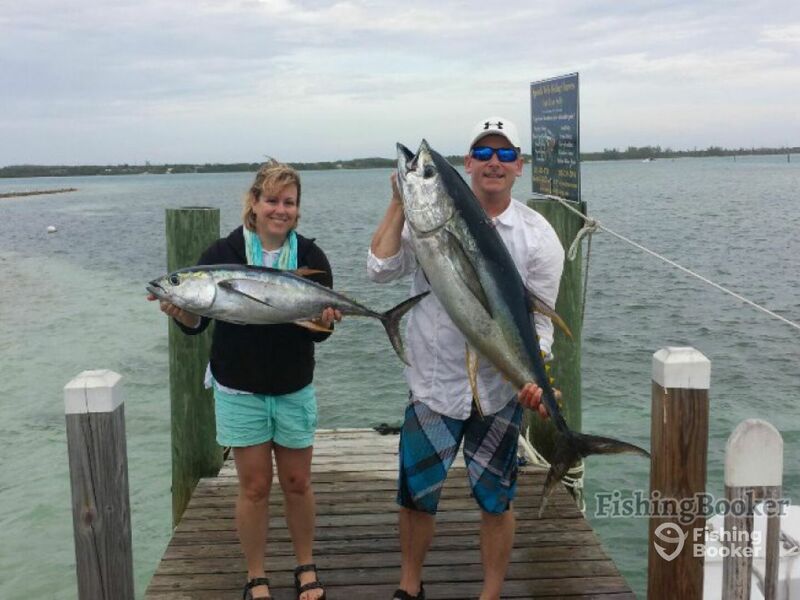 Enjoy the thrill of the tight lines on the water when you join Captain Ryan Neilly for any of the various water-based activities offered. Captain Ryan is a Class A 100-ton licensed Captain, S.T.C.W. 95 certified and insured. 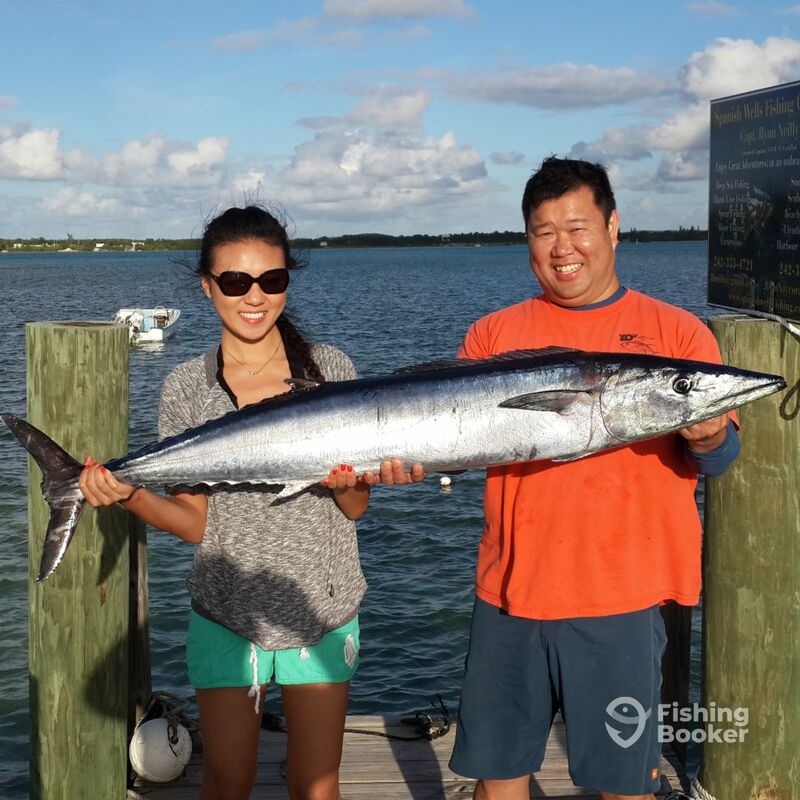 He’s been fishing the Bahamian waters for over 30 years now, and is committed to making sure his guests have a great day on the water. Captain Ryan specializes in a variety of fishing techniques, including deep sea, bottom and light tackle fishing. 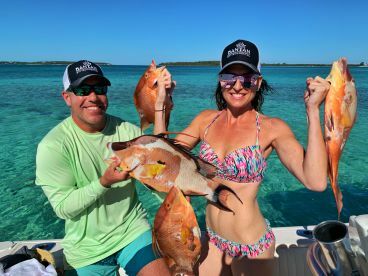 He offers a diverse range of customizable packages, including deep sea fishing, reef fishing, spear fishing, bonefishing, Yellowtail fishing, snorkeling, beaching, boat and Eluethere island tours. Captain Neilly operates a 26 foot long Angler, powered by a single Mercury engine. The boat is equipped with a conventional selection of navigational gear and marine electronics, including GPS, radio and fish finder. 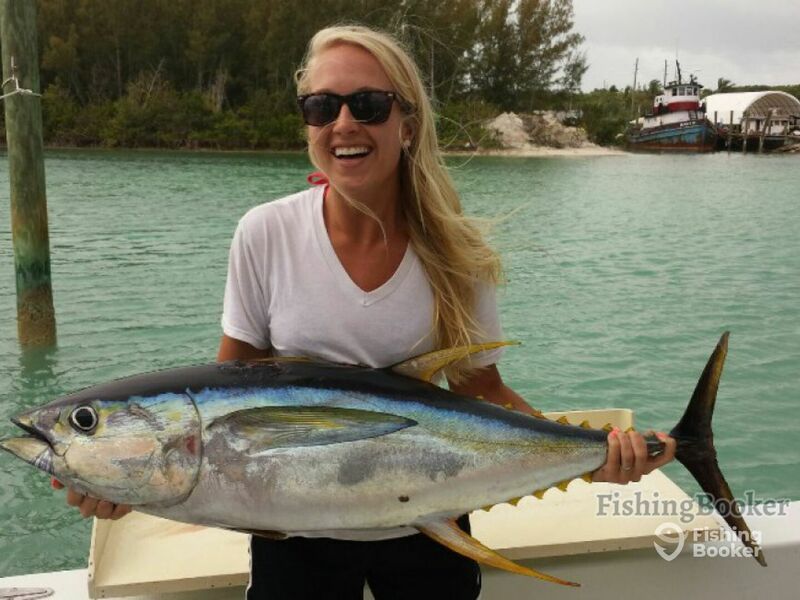 All fishing equipment along with both live and artificial bait for the trip will be provided by the Captain. 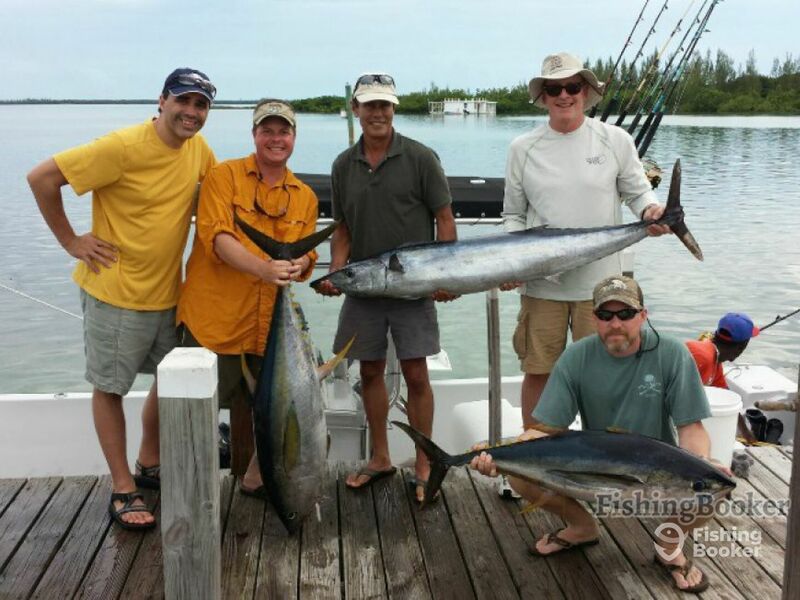 Beverages and bottled water are included in the trip price, as are fishing licenses for all members of your party. 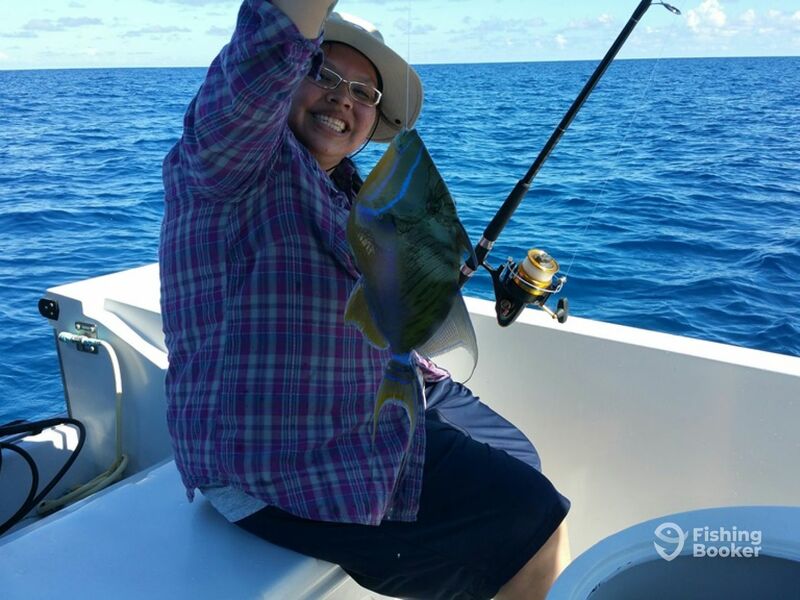 The guests are free to keep the fish they catch, and Ryan will be happy to offer a complimentary cleaning and filleting of your fish after the trip is complete. 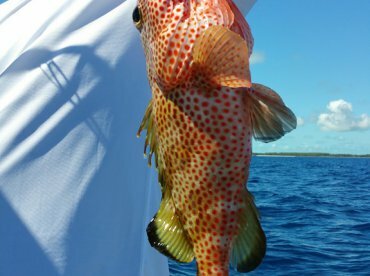 Some of the common catches include Grouper, Mahi Mahi, Wahoo, Barracuda, Snapper, Bonefish and many others, depending on the time of the year. Angler (Saltwater fishing) originally built in 2007. Powered by a 225HP Mercury engine, with a maximum cruising speed of 42 knots. I have been fishing since I was 8 years old. 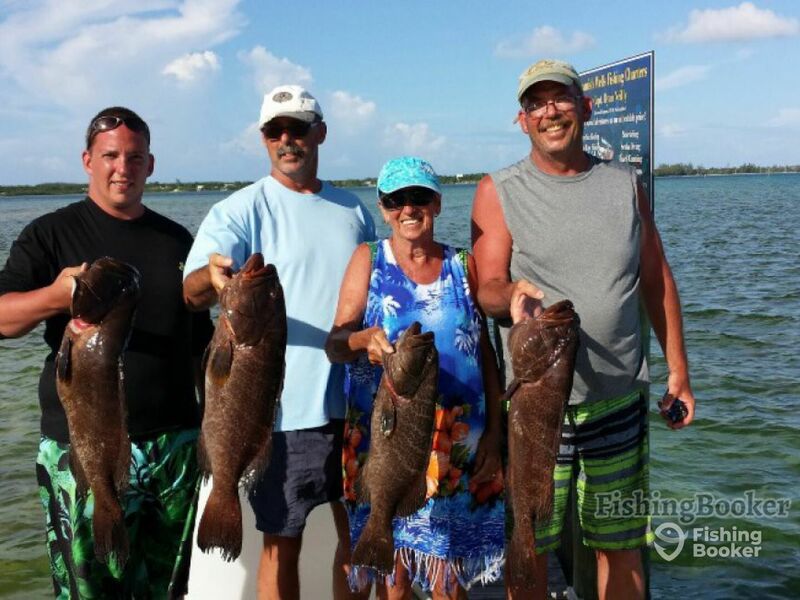 Captain Ryan Neilly of Spanish Wells fishing charter was prompt, courteous, and fun. 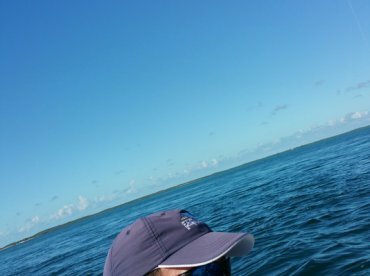 He was extremely knowledgeable of the waters, and great company. 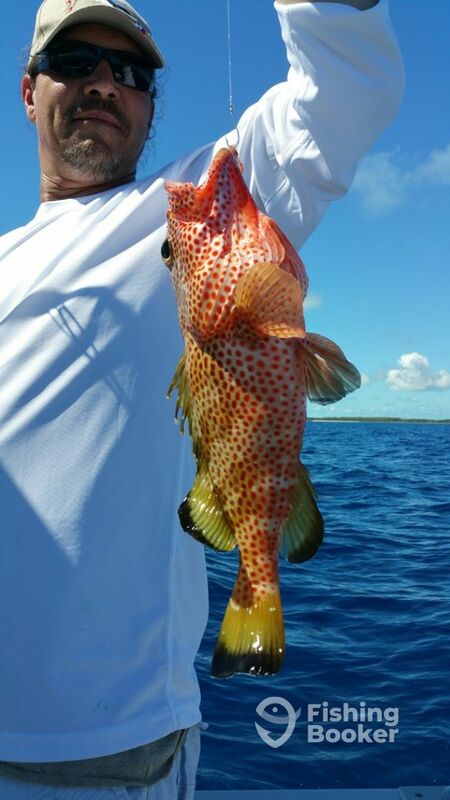 Private charter is a one on one experience with just your party and the captain and you get to choose what you want to do; reef fish for part of a day and some snorkeling or test your luck with deep sea fishing. 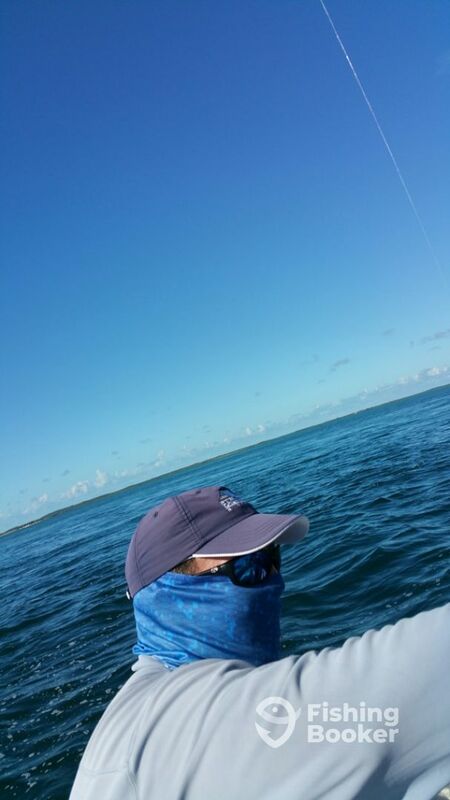 We chose to reef fish for a few hours (around 13 keepers in half a day) and do a little turtle watching. All in all a fantastic trip, we will definitely be calling Ryan when we come back to visit the Bahamas. 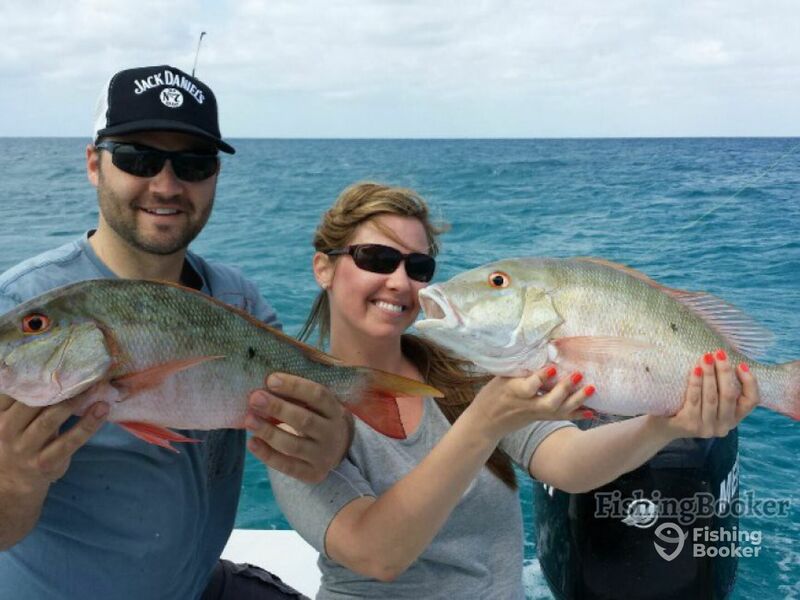 We highly recommend Captain Ryan Neilly of Spanish Wells fishing charter.